Every year, thousand of teachers, administrators, EdTech leaders, and specialists gather in different places around the country with the ultimate goal of becoming better educators. 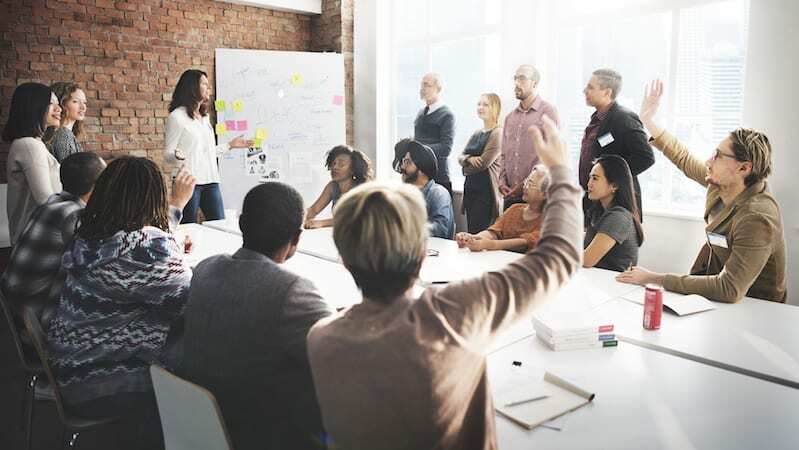 From small grassroots meetings to huge gatherings to topic-focused conferences, education conferences can have a major impact on an educator’s motivation and interest. 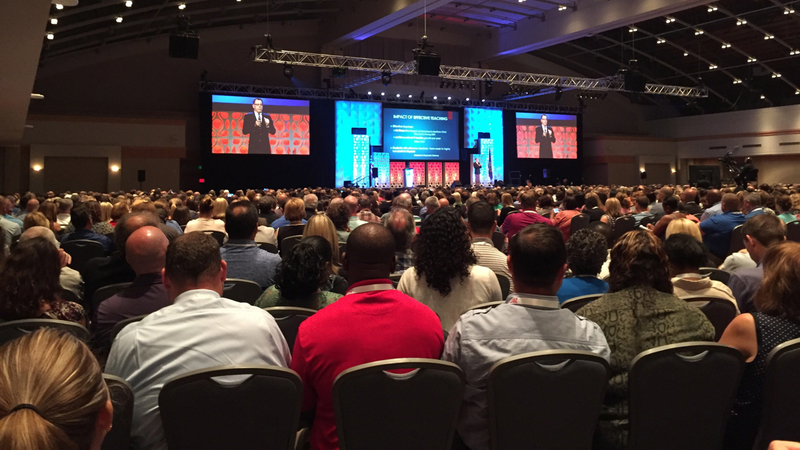 Keynote speakers can provide the actual steps educators need to make real changes in schools. Engaging sessions can teach new skills and practices to bring back to schools. Figuring out which ones to attend depends upon your goals. Here’s a list of the must-attend education conferences in 2019. Join us for the largest, most comprehensive special education professional development event ever. Plus, check out this article about rethinking professional development.